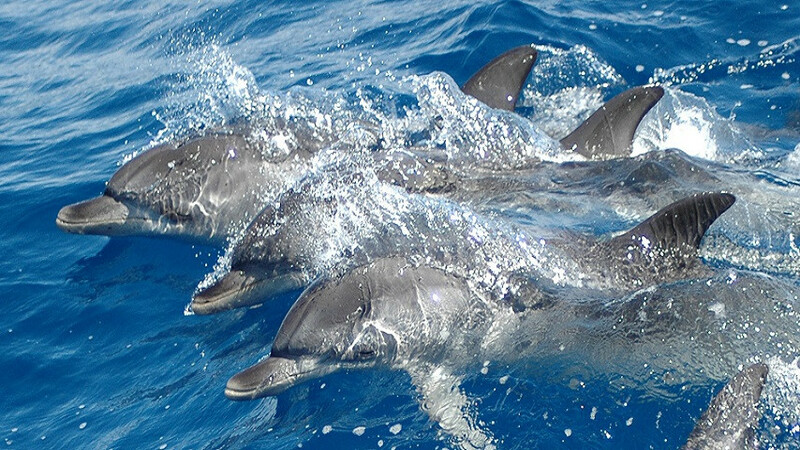 Enjoy an unforgettable 2-hour experience in search of dolphins and whales in a modern glass bottom boat. 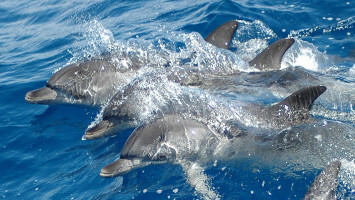 It is a unique opportunity to see the dolphins in their natural habitat. The Multiacuatic has the status 'Blue Boat'. Soft drinks are included in the price of the ticket. Other drinks and snacks are available to buy. 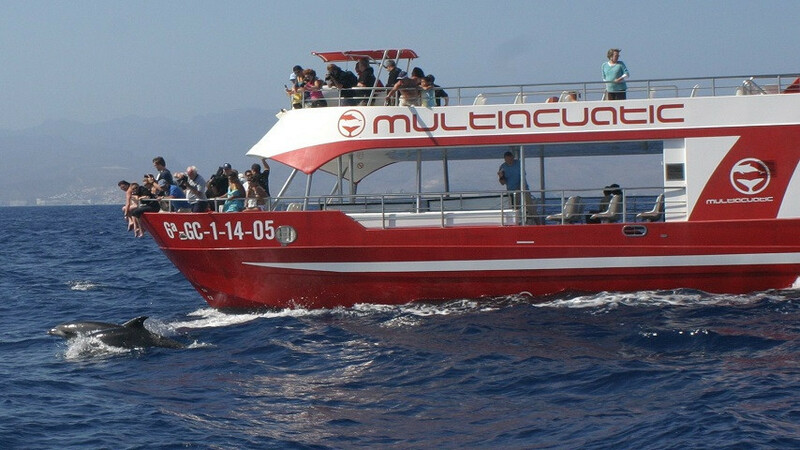 Multiacuatic invites you to repeat this trip for free if you can not see any dolphin or whale during your trip. 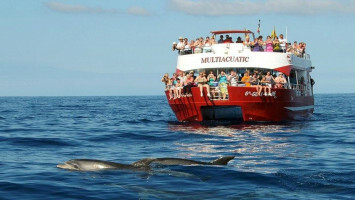 There is an access ramp available for wheelchairs and baby strollers.